Your website isn't working hard enough. Most websites are focused on the product, not the visitor. That's a huge mistake. 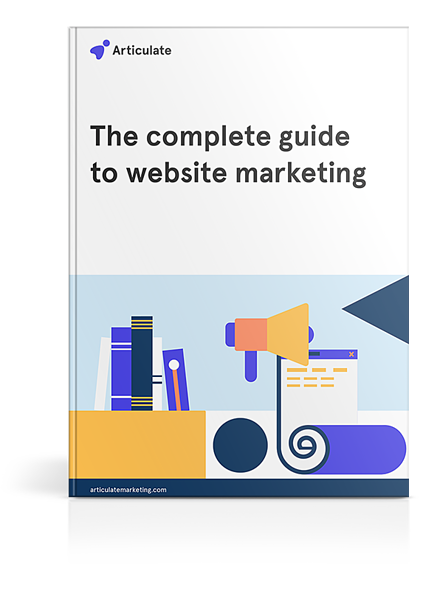 Discover how your site can get more visitors, leads and customers with the right website marketing tactics. Knowing what isn't working is just as important as knowing what will. You'll learn what to look for to determine whether you're on the right track, or if your website needs some attention. Great websites know who they're talking to. Learning how to target the right kind of visitor increases conversions and focuses your efforts. When's the last time your landing pages got some TLC? You'll learn what improvements to make to keep content fresh and engaging.